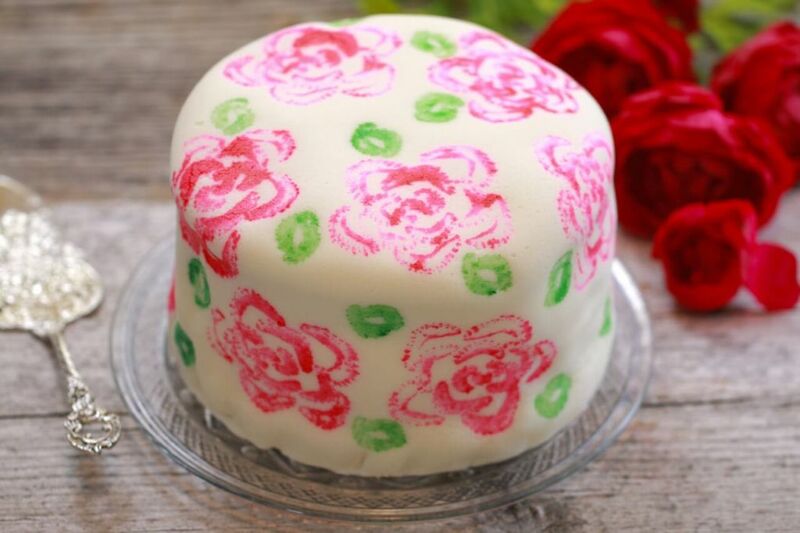 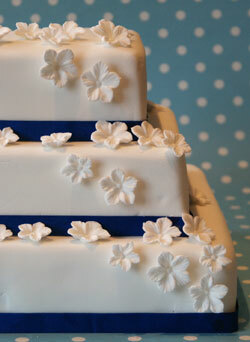 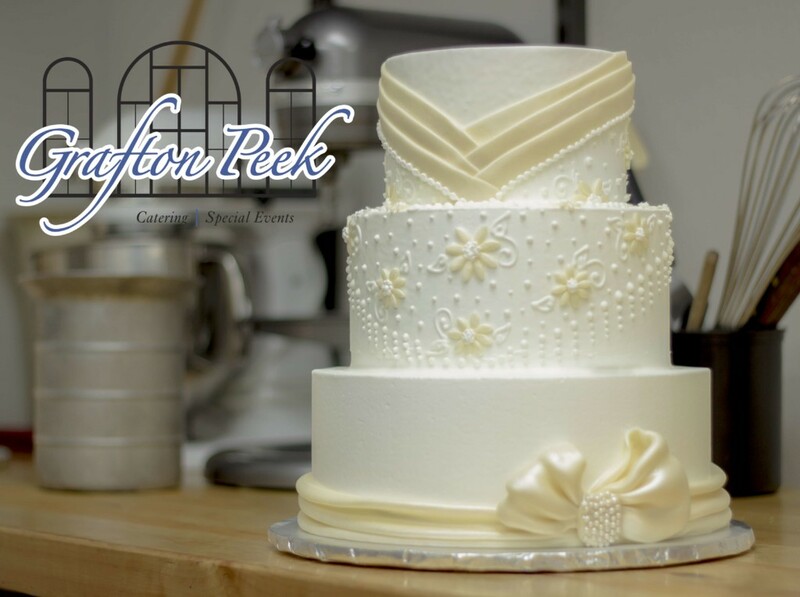 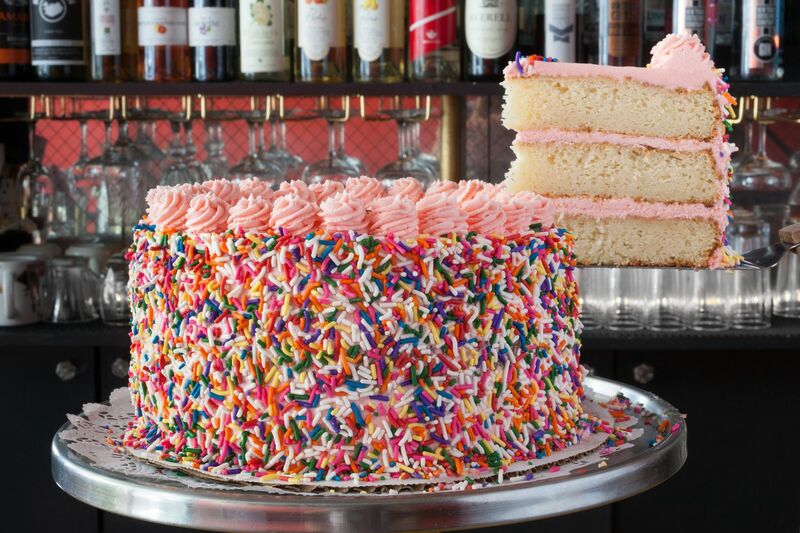 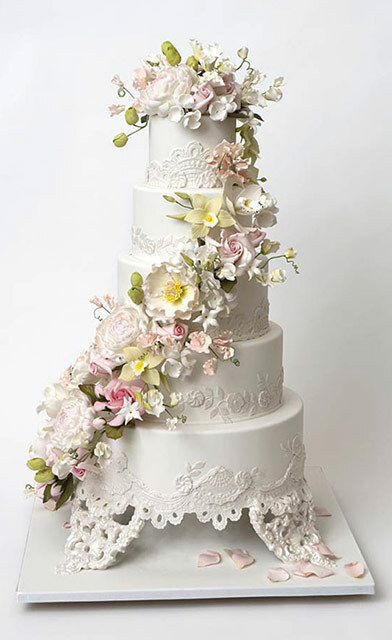 The Merion's Elegant Cakes Patisserie offers one-of-a-kind, custom made, specialty cakes by our Pastry Chef Team. 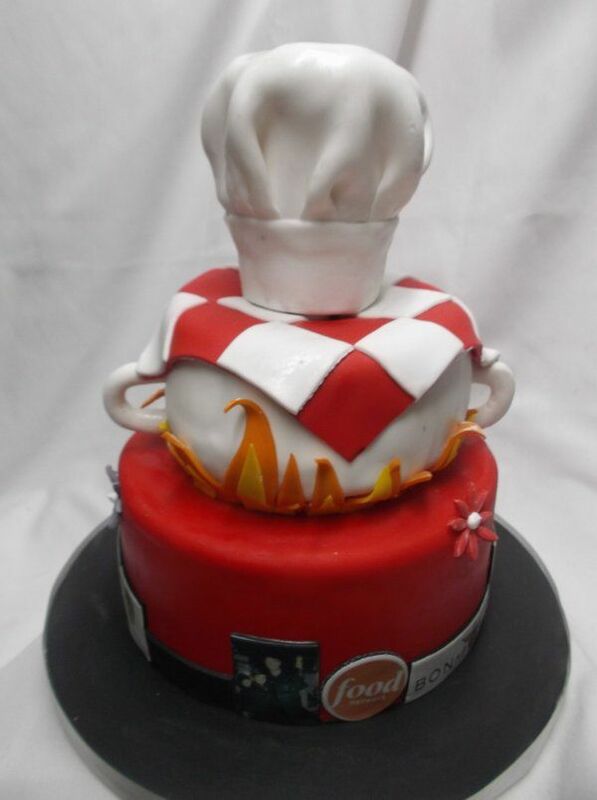 Chef's Hat. 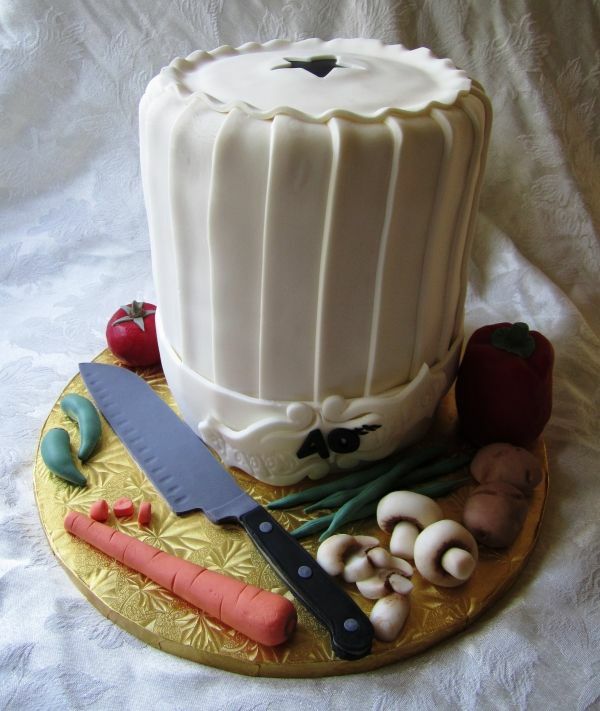 Chef's Hat cake for Maddi's 5th birthday. 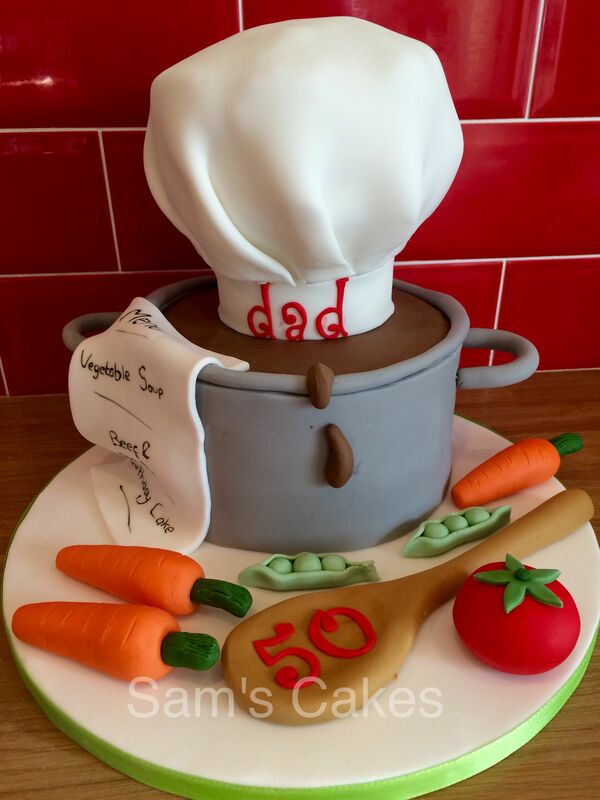 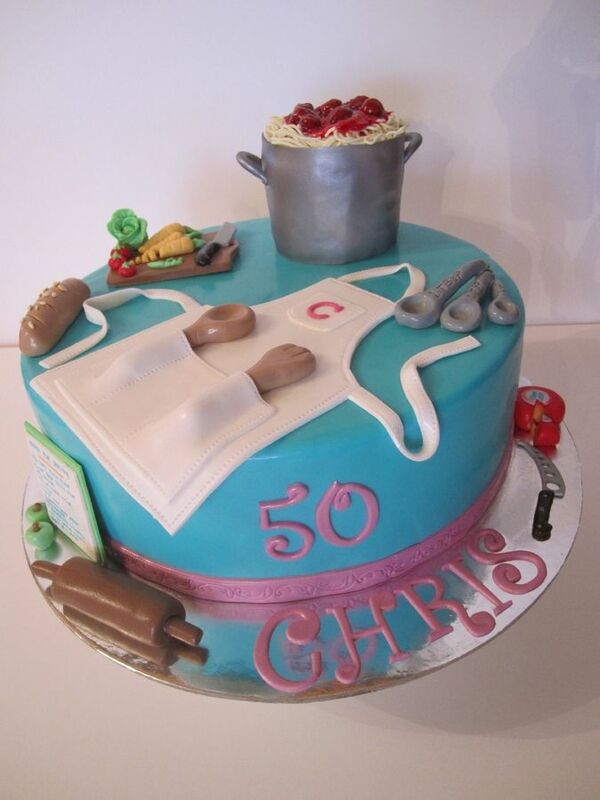 Who doesn't love a themed birthday cake? 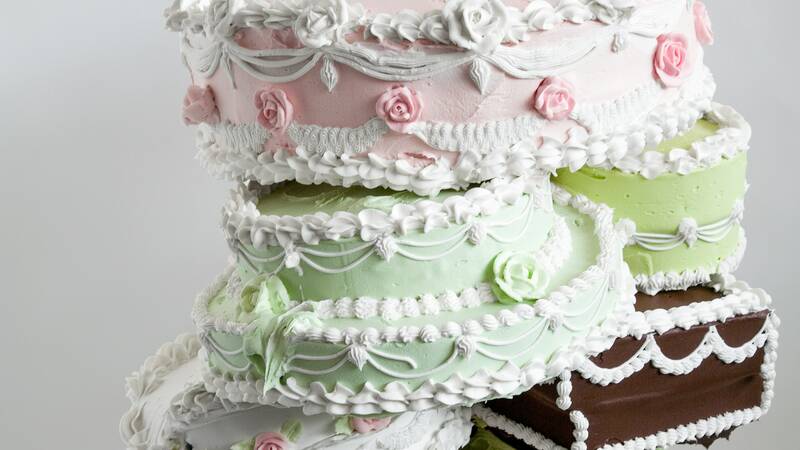 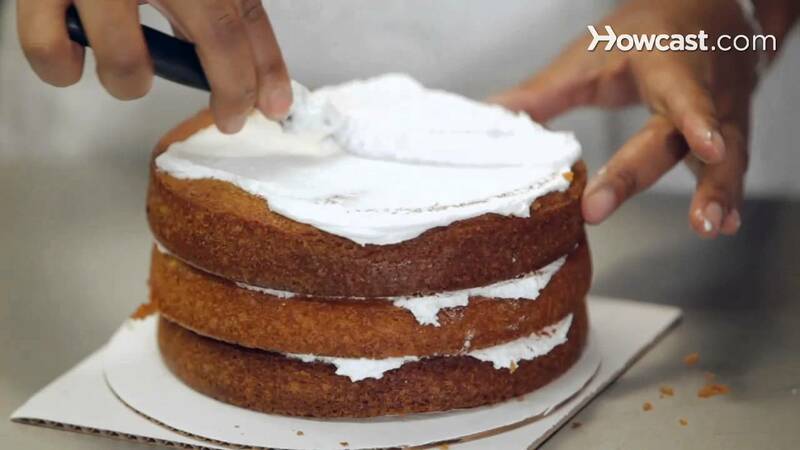 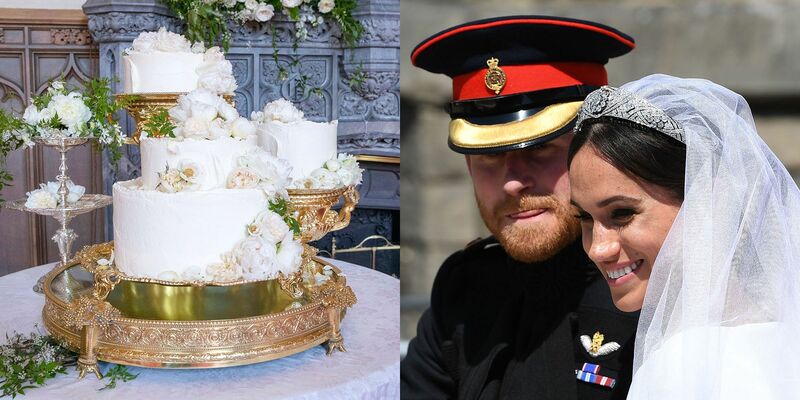 But with shop-bought varieties or ordered cakes quickly racking up the pounds, it definitely pays to make your own. 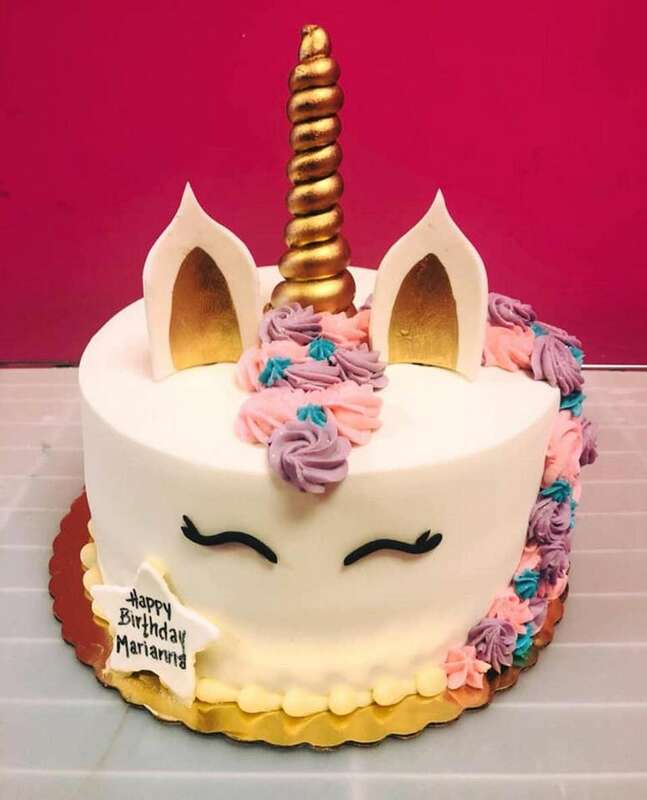 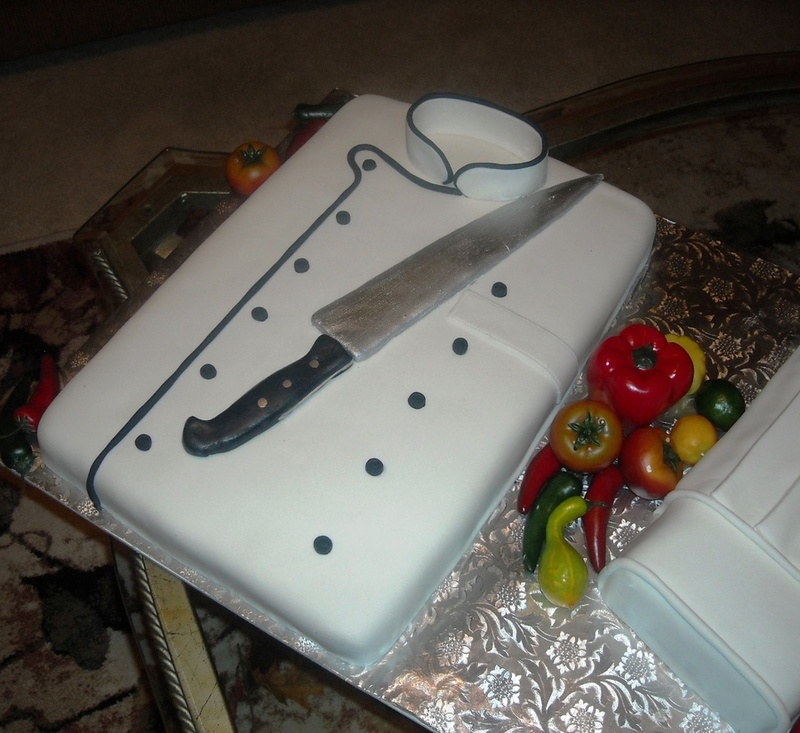 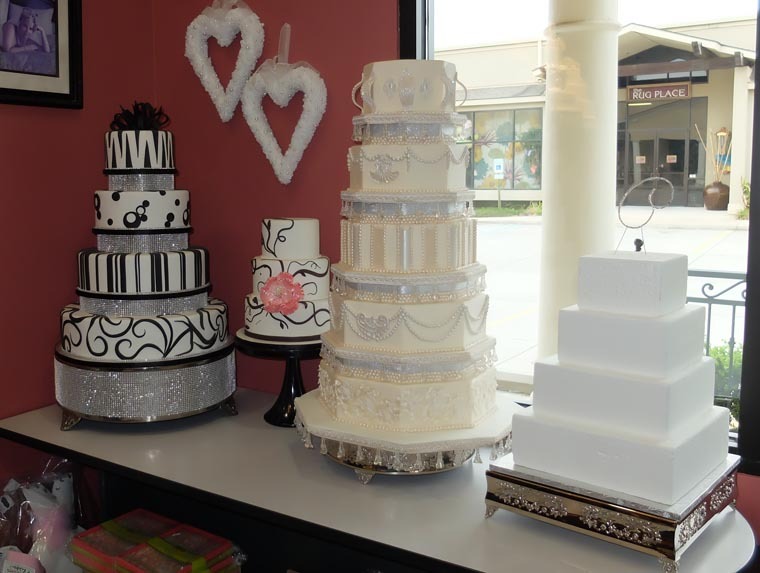 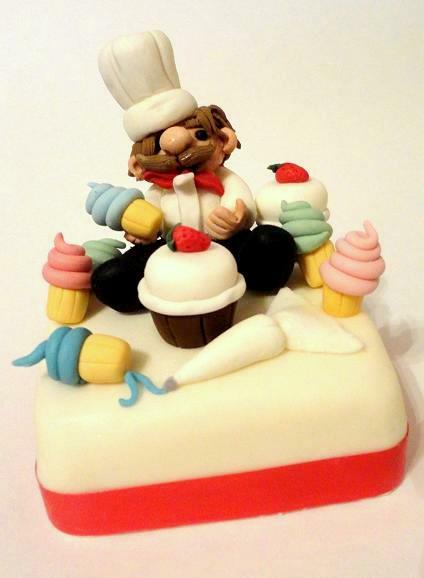 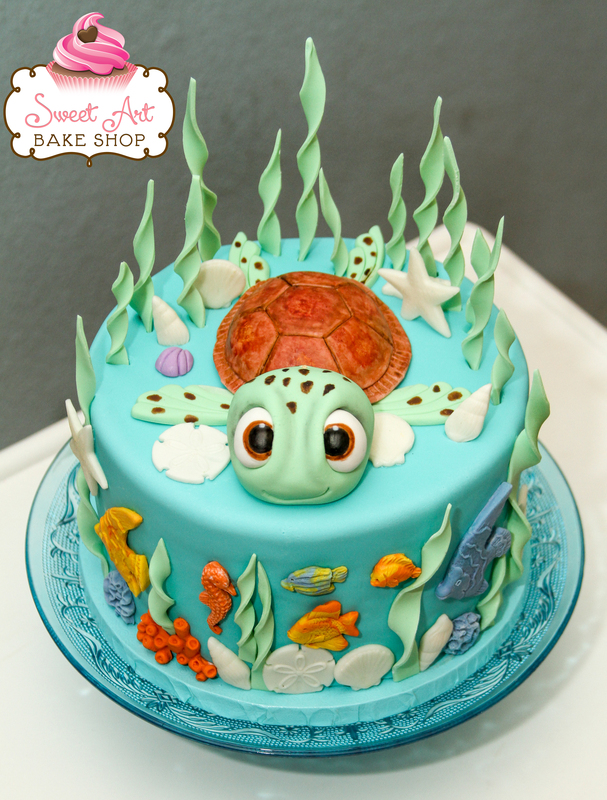 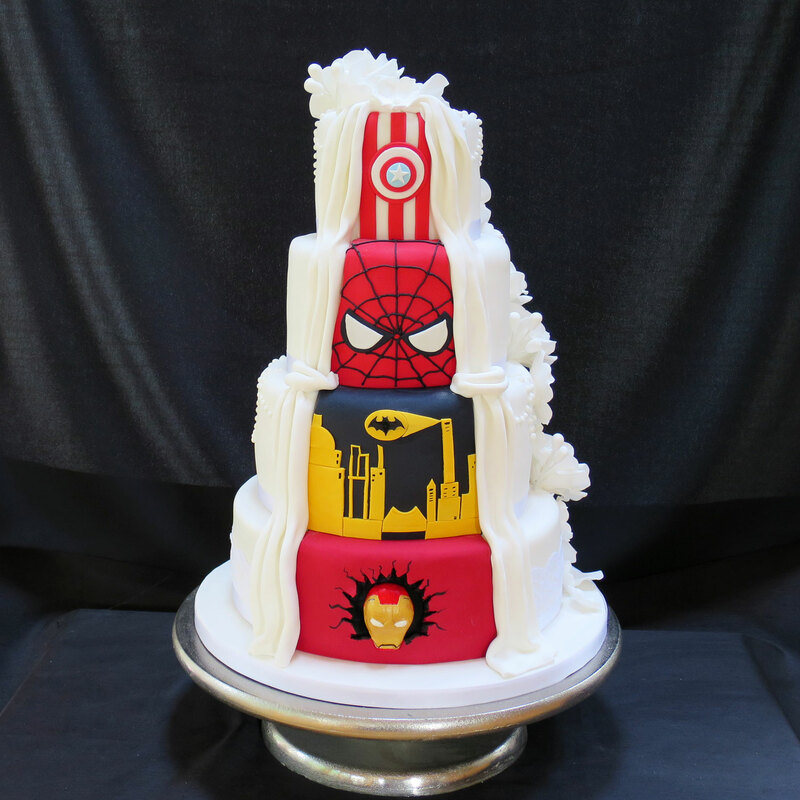 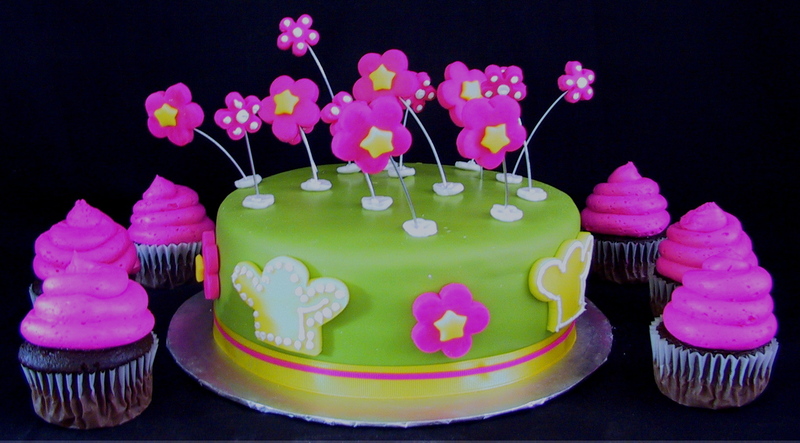 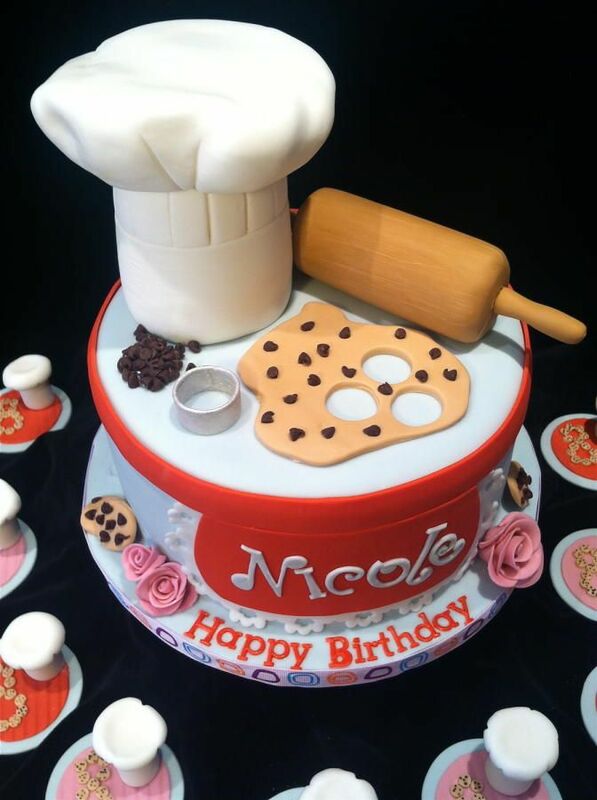 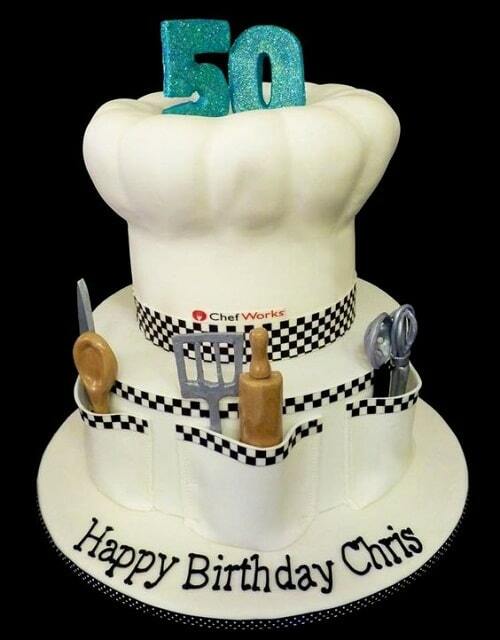 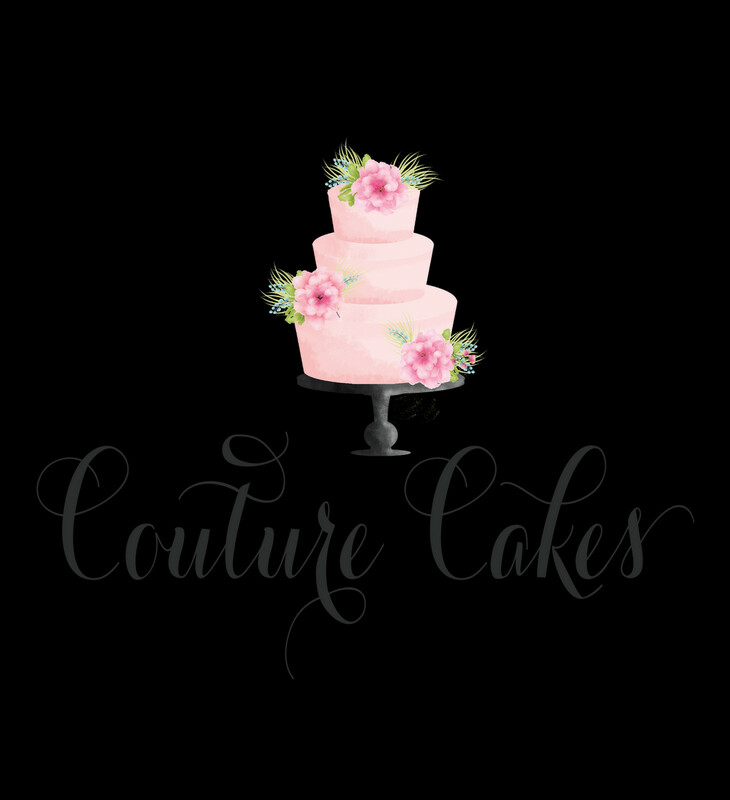 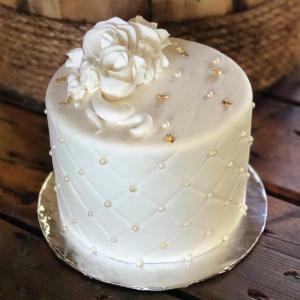 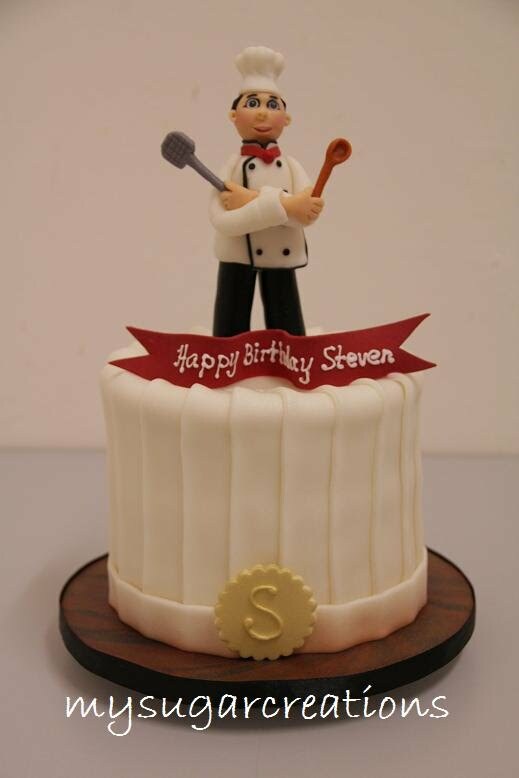 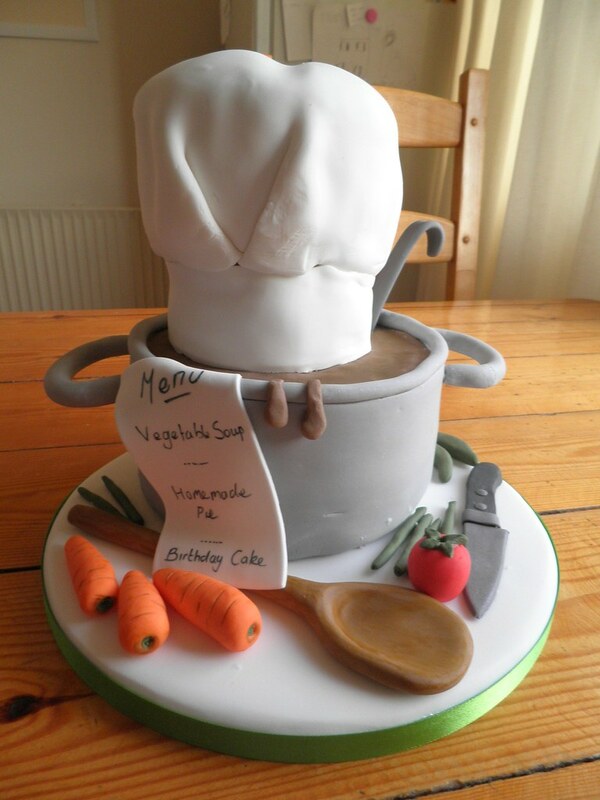 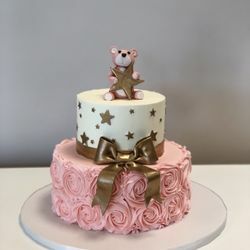 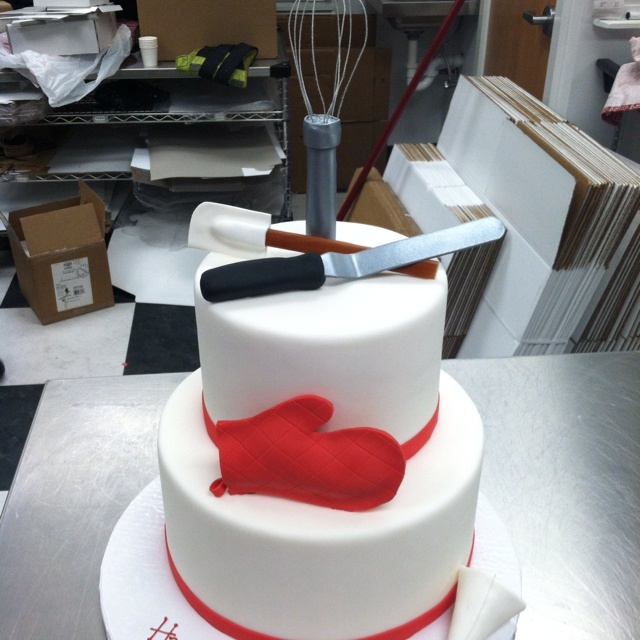 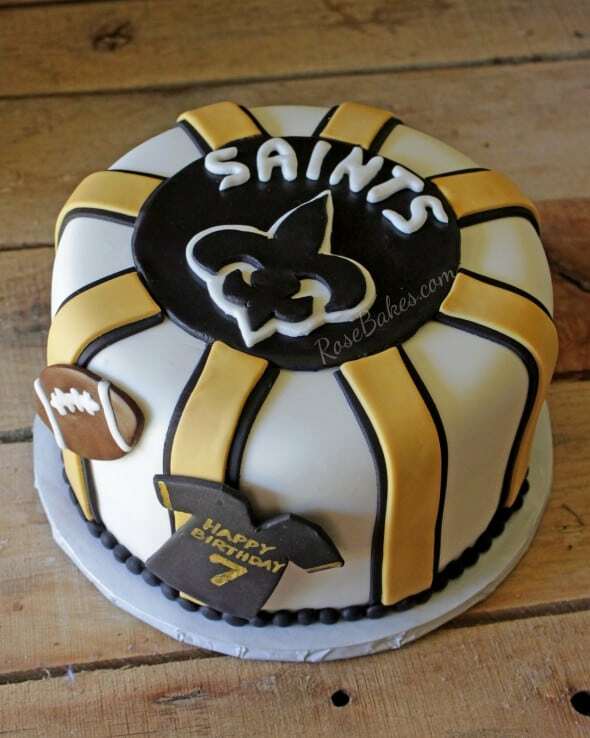 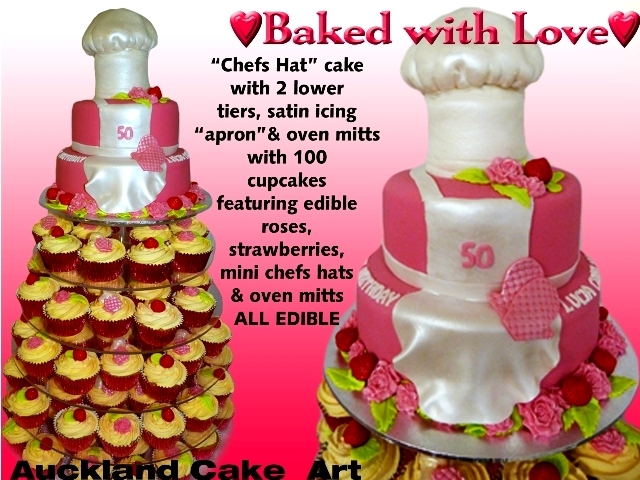 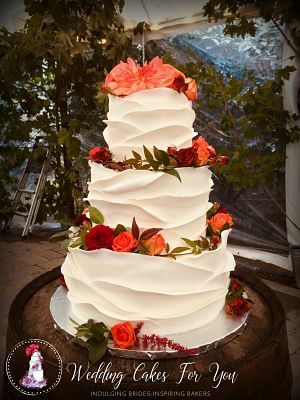 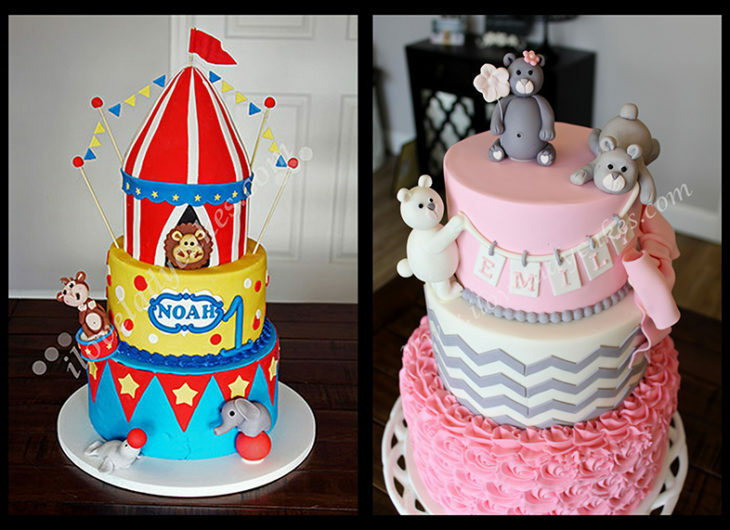 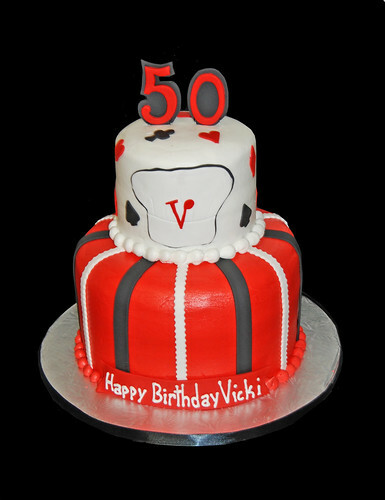 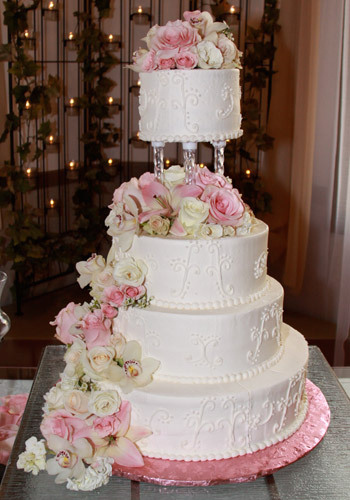 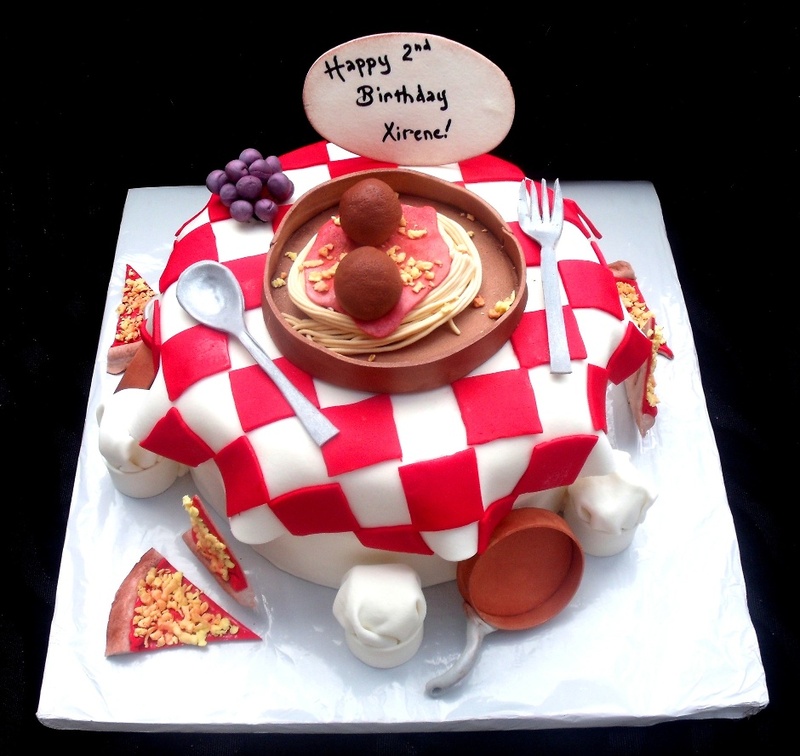 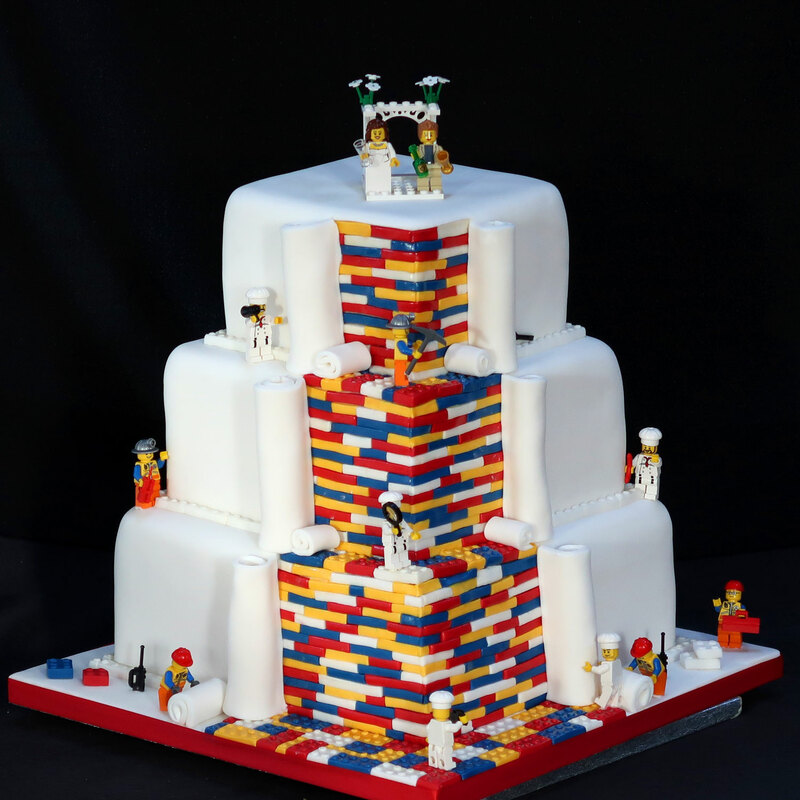 Browse through our Gallery, see examples of specialty cakes, desserts and more! 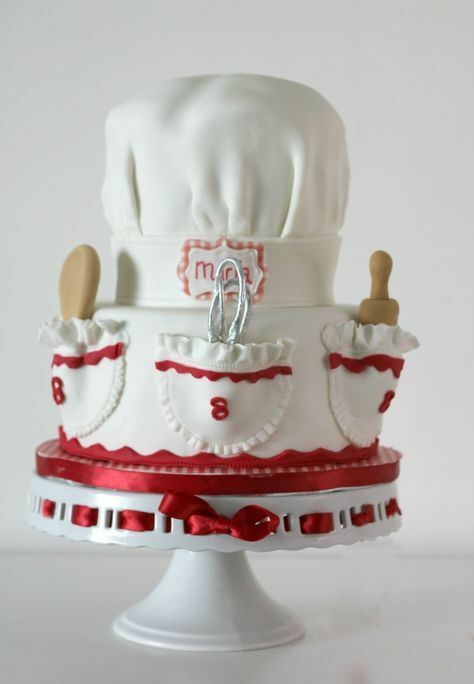 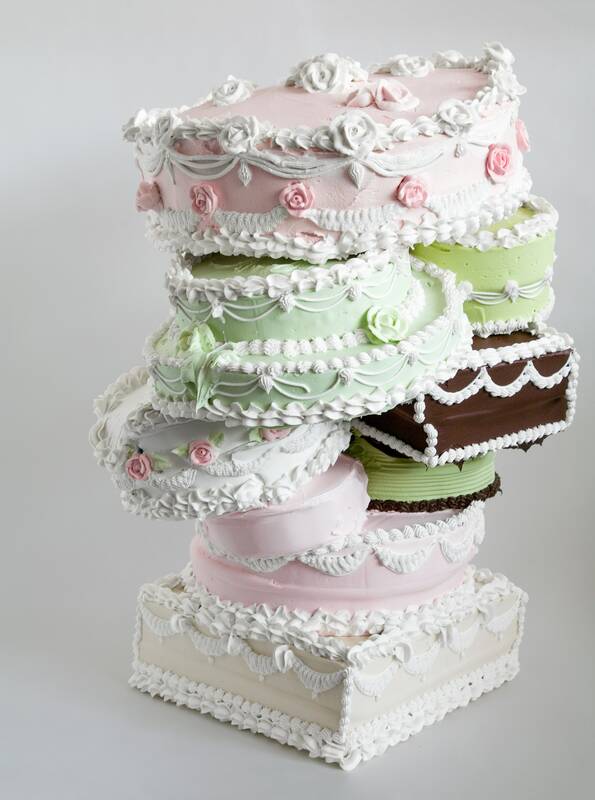 Dummy wedding cakes at The Ambrosia Bakery showroom. 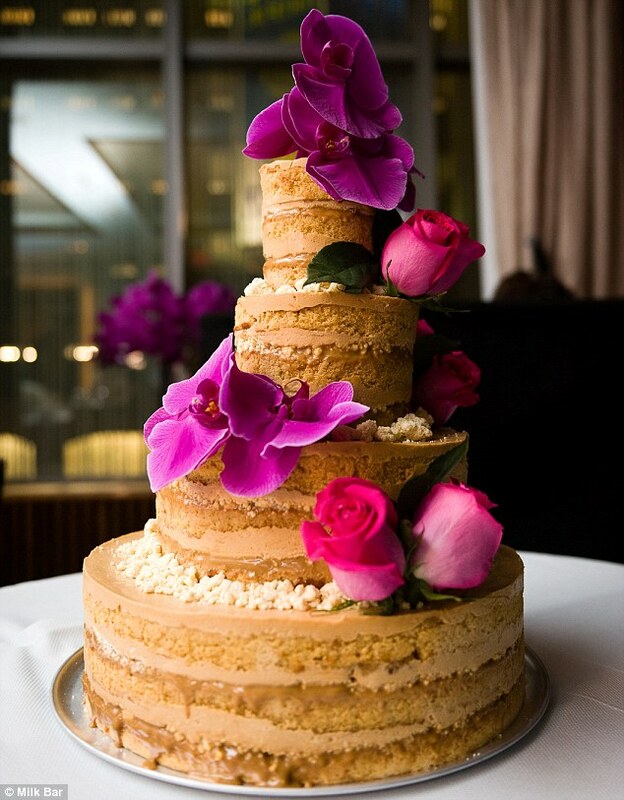 Photo: Laura Marcus Green.